An extension and alteration to the existing meeting house. 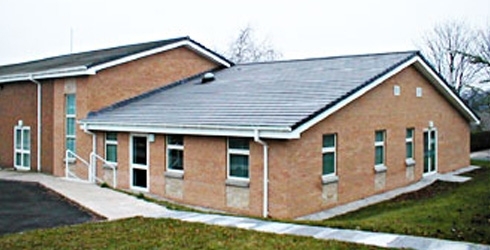 The internal refurbishment created a new multi-function hall, a baptism pool, a nursery and new toilets. The extension provided three meeting rooms, a family room, a bishop’s office, a future bishop?s office and clerks room.